About Our Staff | Libertyville Plastic Surgery | Aras Tijunelis, M.D. 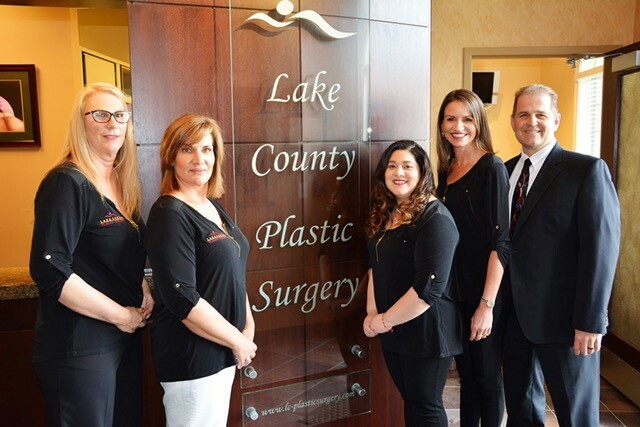 If you are considering plastic surgery to enhance your appearance and boost your confidence, then contact Lake County Plastic Surgery to schedule your complimentary consultation. Our helpful staff is eager to meet you and assist with any questions, concerns or needs you may have. Beth has been working with Dr. Tijunelis for over nine years. Prior to Lake County Plastic Surgery, she has had extensive experience with patients in the medical field. Her experience in talking with patients is evident in the way she can make people feel at ease. Beth is one of the most pivotal people in our office. She will help guide you through the process from initial appointment to surgery to follow-up appointments. Beth is always available to answer questions and help with any insurance questions you might have. Jennifer, our registered nurse, has over 20 yrs surgical nursing experience , with her expertise on plastic surgery. 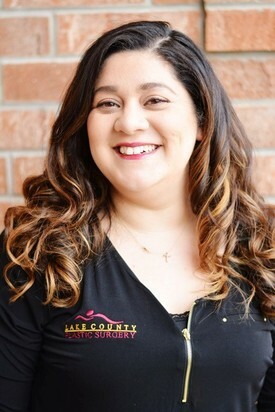 She works directly with Dr. Tijunelis in the office and throughout your entire surgical experience. She works closely with each patient to achieve the best surgical outcome possible. 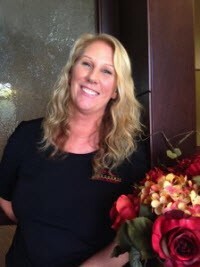 She is here to answer questions, educate patients and make you feel relaxed and comfortable. She is compassionate and sensitive to each patient's individual needs. 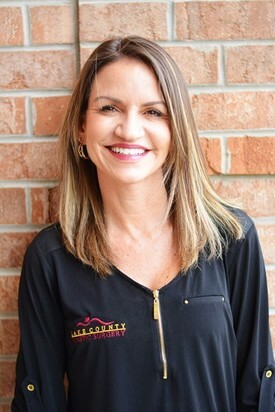 Patty joined the team at Lake County Plastic Surgery in January of 2017 as our Licensed Aesthetician for the Medi-Spa portion of our practice. Patty has been in the skincare industry for over 20 years and has a thorough understanding of our medical based product lines and the services that LC-Visage offers. Her experience with facial treatments and skincare regimens can make a difference in your skin health and confidence. Please call Patty today for a personalized consultation.